A file photo of Nasarawa State Governor, Tanko Al-Makura. Nasarawa State Governor, Tanko Al-Makura, has challenged the Nigerian Army to tackle the rising tide of kidnapping in the state. He made the call on Monday when he received men of the Operation Whirl Stroke led by its Commander, Major General Adeyemi Yekini, at his residence in Lafia, the state capital. “I have come to the painful understanding that these kidnapping activities is not as merely as what we see; it is a highly sophisticated syndicate that is carried out by so many specialists,” the governor said. 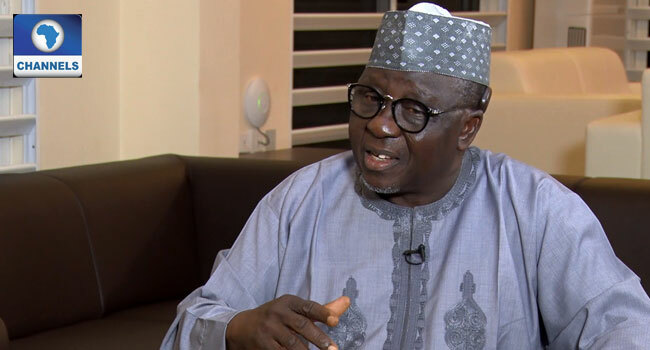 According to Governor Al-Makura, the kidnappers are getting a lot of money as they have highly sophisticated weapons and are deep into the hinterlands. On his part, Major General Yekini gave assurance of a working synergy between the operation and other security agencies in the state to surmount the trend which he said was beatable. He informed the governor that kidnapping has become a national issue and not just in the state. “We have to work with the security units on ground in the state here to find out what they are doing so that we know where and how we can come in to support them,” said the commander.